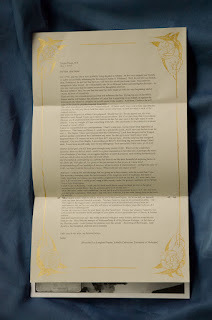 Marissa Johnson-Valenzuela: second publication out now! Letter from Tombs Prison, 1917 is out now! This is Thread Makes Blanket's (the small press I co-founded) second publication. you can order via paypal, at justseeds.com or purchase this booklet at many independent bookstores and infoshops across the country. 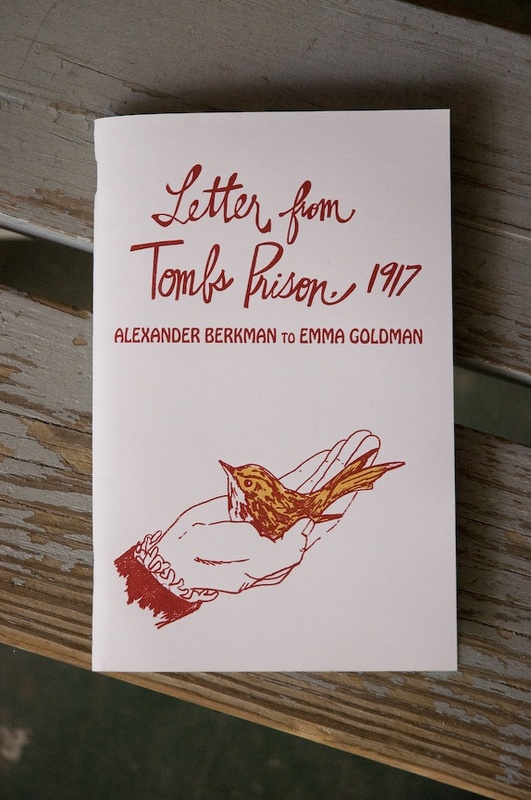 This publication features a silkscreened pull-out poster reprint of a beautiful, still-relevant letter that Alexander Berkman wrote to Emma Goldman in 1917 when he was being held in Tombs Prison. Also included are essays which address how people such as Berkman and Goldman, leading anarchist organizers in their time, continue to serve as inspiration. There will be a release party on Sept. 10th at Wooden Shoe Books here in Philadelphia. More details will be posted here as it gets closer.